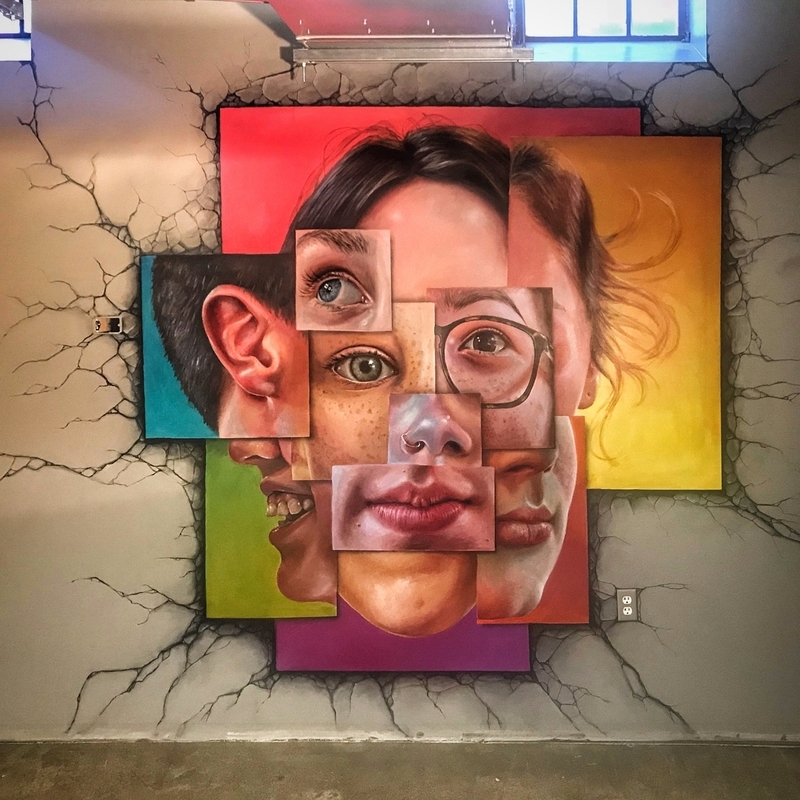 Seattle, USA: new piece by Naomi Haverland. 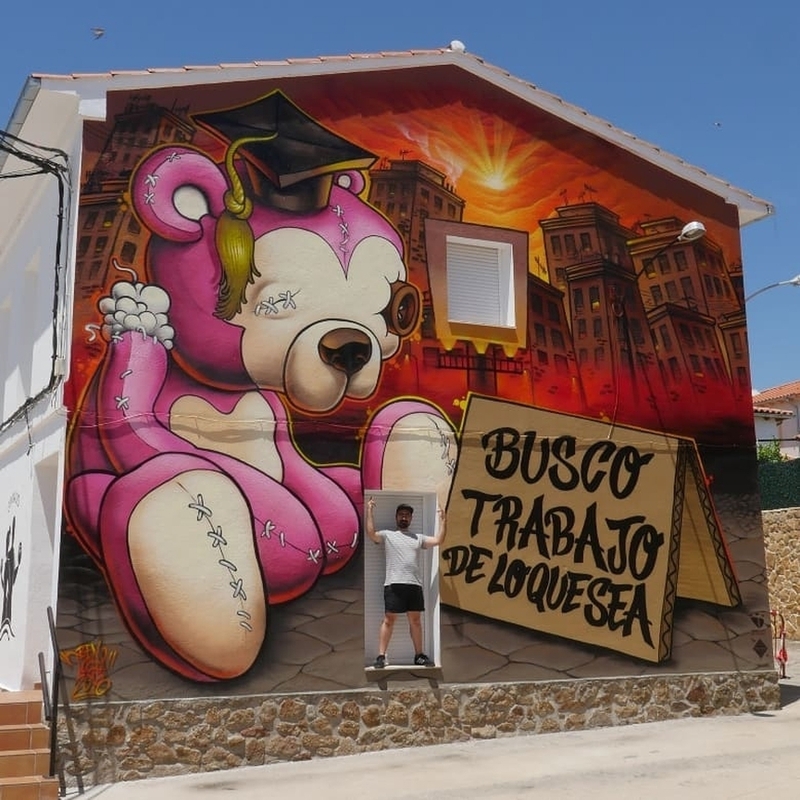 Tejeda de Tietar, Spain: new piece by Ben Tocha. 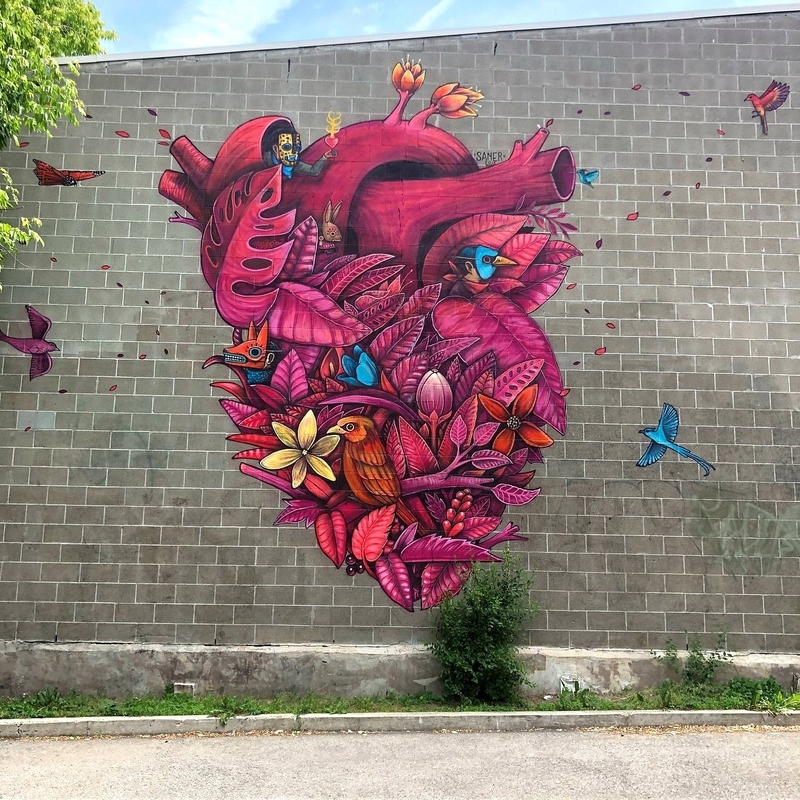 Montreal, Canada: new piece by Mexican artist Saner for MURAL festival.